Are you after a freestanding or built-in oven? 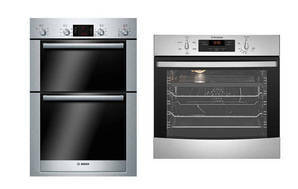 We can help you decide and then show you which models scored highest in our cooking tests. We've put single and combi-steam built-in ovens through a range of everyday cooking tests, and found out how easy the ovens are to use and clean. 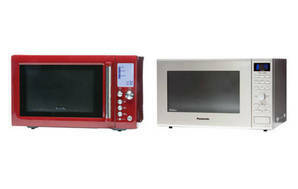 We’ve tested a range of standard and combination microwave ovens. 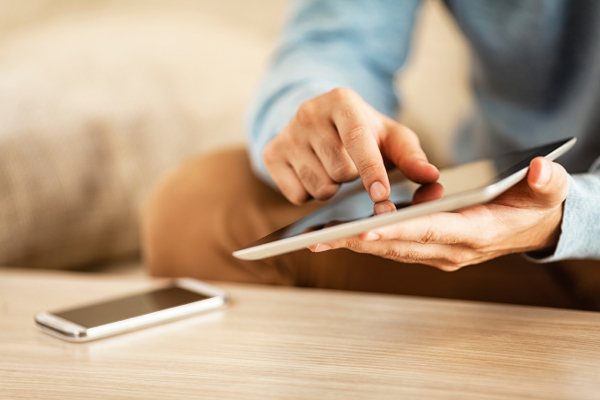 Find out how they rated. 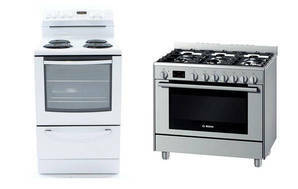 If you’re cooking for one or space is tight, a benchtop oven may be a useful addition to your kitchen. 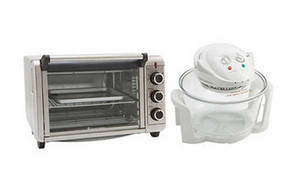 We tested compact ovens and glass convection models.